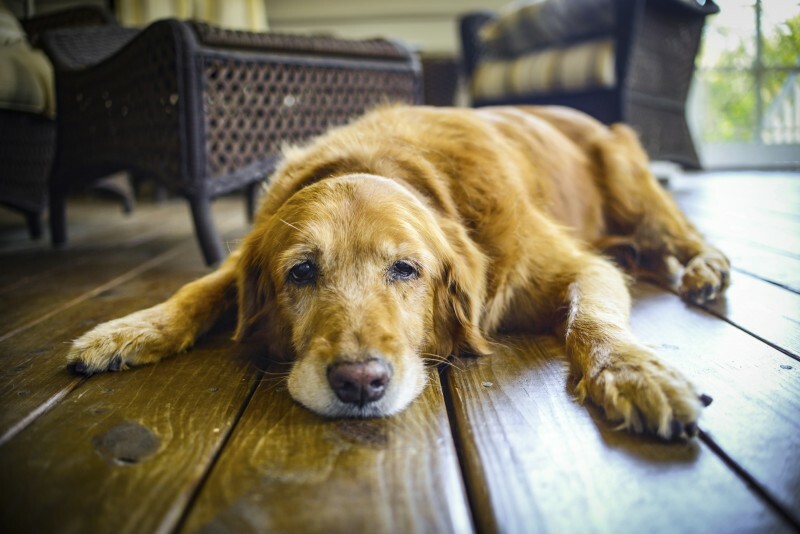 Arthritis is a common problem among senior dogs. Witnessing a beloved pet struggle with pain and discomfort can be heartbreaking, but advances in veterinary medicine have vastly improved the lives of many arthritic dogs. 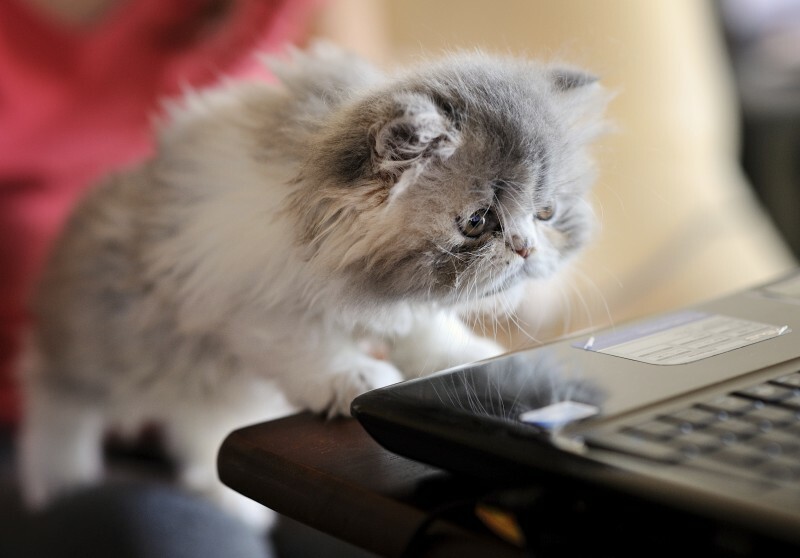 Keep reading to find out how you can help support a pet living with this condition. If you live in here in California, you probably know a little bit about rattlesnakes. The bite of one of these venomous snakes can pack a big punch. In fact, rattlesnake venom can be fatal for people and pets alike. 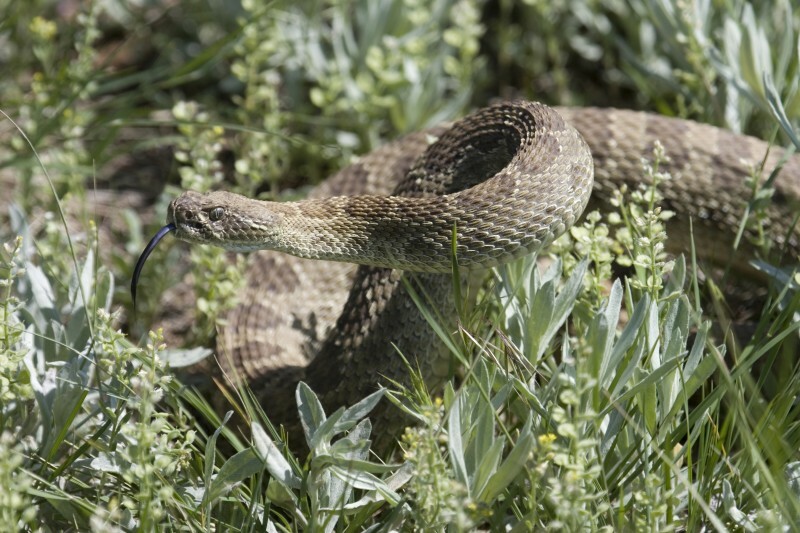 Even if you practice good rattlesnake safety, pets can still happen upon these dangerous animals, and bites do happen. That is why the rattlesnake vaccination for dogs is so important in this neck of the woods. What pranks did you play this year for April Fools’ Day? Remember back in 1996 when Taco Bell announced it was purchasing the Liberty Bell, only to rename it the Liberty Taco Bell? April Fools! How about the BBC’s famous hoax in 1957 that told of Swiss farmers having a record breaking spaghetti harvest? Ha, ha!